Around 1.5 million households in the UK still use oil burning boilers to keep their homes warm. Oil-fired boilers are generally used as an alternative to gas heating in countryside homes and buildings that are away from the mains gas supply. They work in the same way as gas boilers – heating your home’s water tank to provide central heating and hot water through radiators and taps – and also need to be serviced just as regularly (at least once a year) to keep them in good health and ensure they last as long as they should do. The only major difference between the two is that heating oil needs to be delivered by road and stored in a tank, which you may have to buy or rent from your supplier. What does an oil boiler service involve? 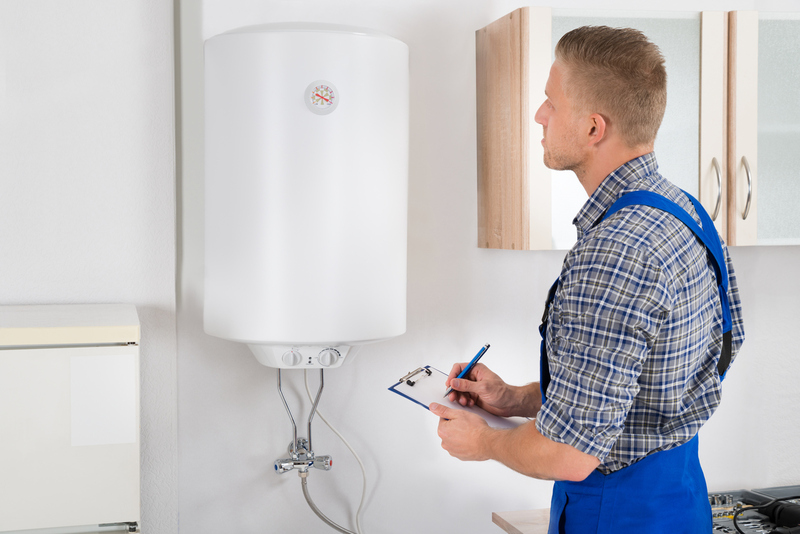 When you have your oil boiler serviced, a qualified heating engineer – one that is registered with the Oil Firing Technical Association (OFTEC) – will carry out a number of checks and tests on both the burner and the oil tank. electrode settings checked and adjusted. The engineer should then reassemble the burner, adjust oil pressure and air settings to the manufacturer’s recommended settings and test. Should I take out oil boiler cover? Boilers can break down at any time, not matter how old they are, leaving you without any heating or hot water. You can, however, protect yourself from a hefty boiler repair bill by having adequate insurance in place. Most boiler insurance policies include breakdown repairs, safety inspections and an annual boiler service as part of their cover. However, some policies have a limit on how much you are allowed to claim or the number of times in a year you can call out an engineer, so keep this in mind when comparing insurance quotes. For more information, including companies that offer boiler cover packages, see our Boiler Insurance guide.